This piece first appeared on Crafting My Retirement. See the author’s bio and contact info below the post. I am a self-professed reader, make the devourer, of self-help books. Mostly, the “How to Become Happier” kind. If I see a magazine or book on a newsstand with the words Be Happier or Live a More Joyful Life, plastered on the cover, I’m hooked. Searching for that new twist on upping my happiness quotient, I’ve learned each author’s concepts are about the same. Adopt an attitude of gratitude, foster friendships, forgive the past, meditate, and so on. After implementing several of the approaches mentioned in these books and articles, yes, I am a happier person, but something was still missing. There was one idea these books and articles had in common I hadn’t tried. Volunteering. Doing something for someone else. Volunteering, they said, gives your life meaning and purpose, makes a difference in other people’s lives, connects you with others, gets you out of your own head, broadens your scope, and helps you grow. I admit I’ve always turned my nose up at the idea. I didn’t want to get involved. My go-to excuse? I’m too busy. ‘Why not give it a try?’ I thought. So, when the opportunity came to join in the Petal It Forward project at work, I was all in. 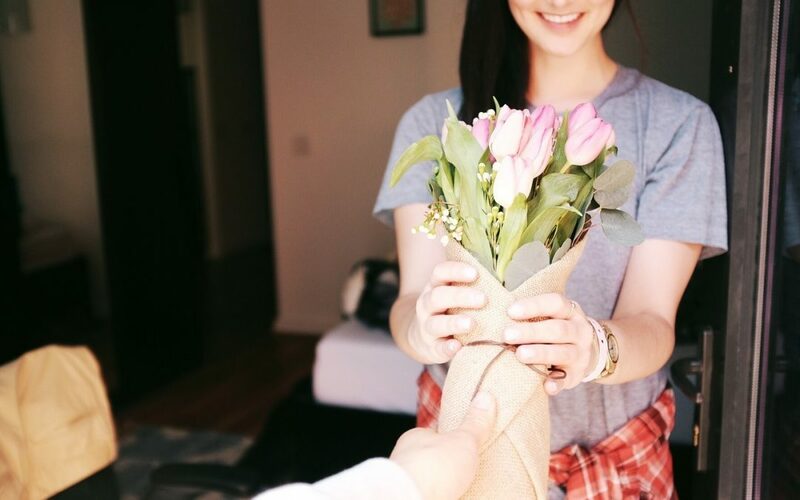 Petal it Forward is a national event started by the Society of American Florists designed to promote the positive effects of both giving and receiving flowers. We spent the day before the event removing thorns off roses and bunching over a thousand flowers into bouquets. The next morning, we loaded our vehicles with bucket after bucket of flowers. 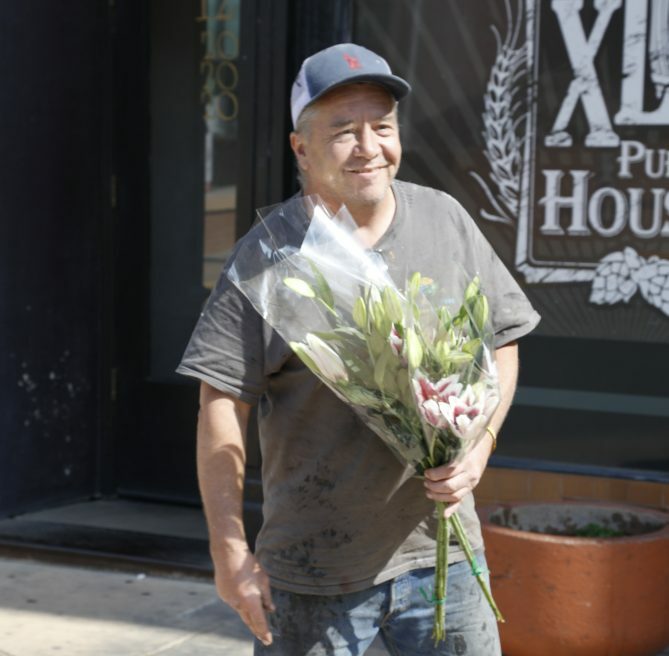 Our team met in Old Town Salinas with volunteers from another company and two local growers who had donated the flowers. 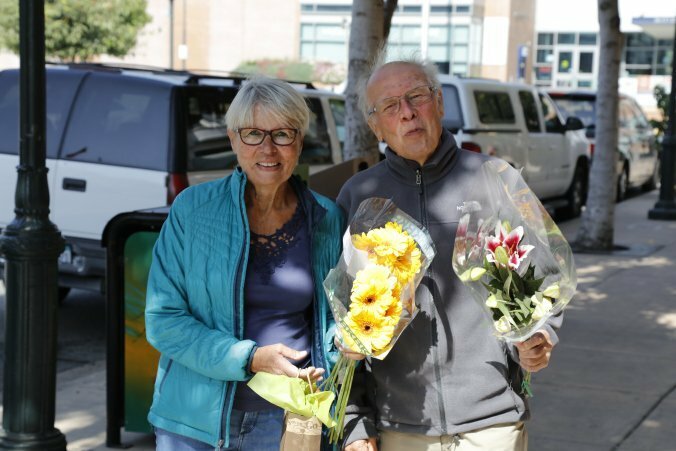 After breaking into groups, we hit the streets, bouquets in hand, and approached random people presenting them with a bouquet for themselves and then giving them a second bouquet to give to someone of their choice or Petal It Forward. At first, it felt a bit awkward. 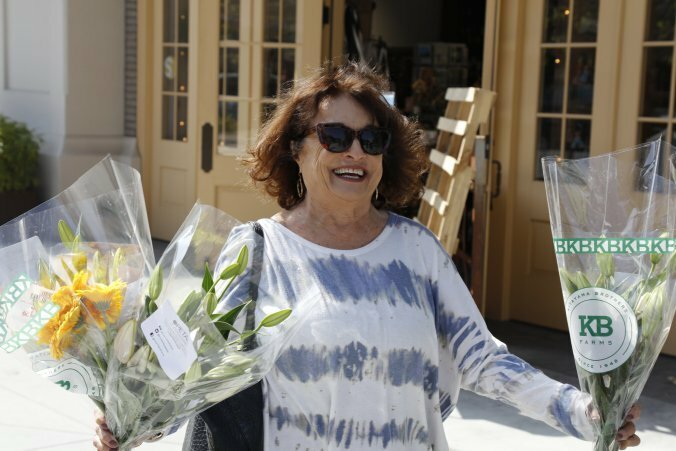 Some would-be recipients did not want to participate, avoiding making eye contact as they hurried past. But, when I saw the joy and happiness on the people’s faces we gave flowers to and the eagerness with which they embraced our purpose all reservations fell away, and I was able to enjoy the experience. Giving flowers is all about making others feel good, making people smile, and brightening someone else’s life. In short, to make someone happy. Flowers foster feelings of well-being, express how we feel about someone, symbolize new beginnings, friendship, and love. 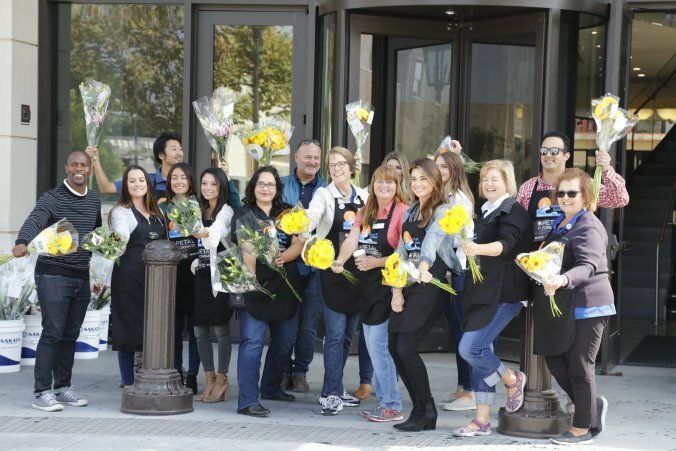 Petal it Forward isn’t just about giving, it’s about receiving too. 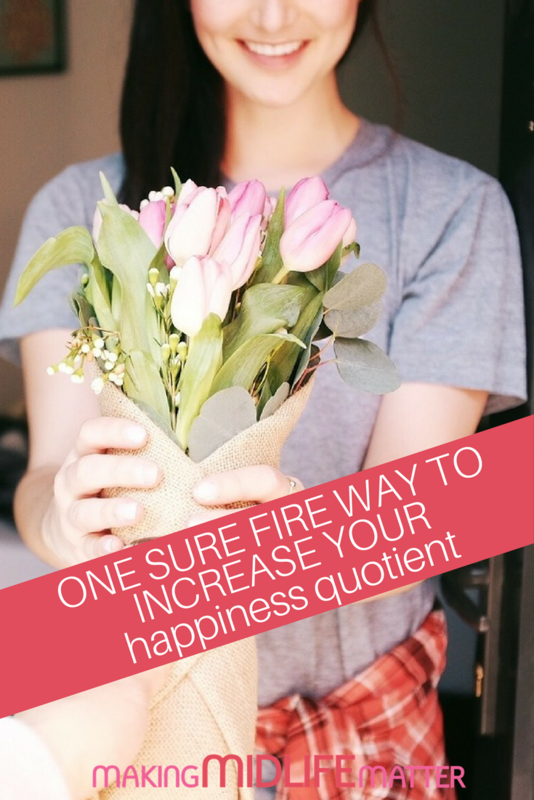 It’s about the joy you feel when you see the sheer delight on someone’s face when you hand them a bouquet, the puzzled look they get when you hand them the second bouquet and the excitement that comes over them when they know who they’re giving the second bunch of flowers to. Four hundred bouquets later, we sat in a restaurant and basked in the glow of our morning. The scene was surreal. Recipients, flowers in hand, rushing back to work, or enjoying a meal occasionally taking a moment to stop and smell the roses were everywhere. Sadly, I haven’t made time for volunteering in my life, but I totally intend to now. Volunteering not only makes a difference in someone else’s life, but it also releases those feel-good hormones we’re all searching for, you get to meet some awesome people, and see people you already know in a different light. Volunteering is easy. It can be as simple as offering someone the shopping cart you just untangled from the jumbled mess at Walmart, reading to senior citizens, or working on a local campaign. I’m not sure what my future in this new endeavor will look like, but I know volunteering will play a role in my retirement. If you’d like to learn more about Petal It Forward, please click on the link below. Laura has been blogging for about a year and spent 2017 on a journey of rediscovery to find out how she wanted to spend her spare time in her retirement years. As an active 65-year-old woman, Laura had no intention of sitting on the porch swing watching the world go by. She learned her interests are varied and many. 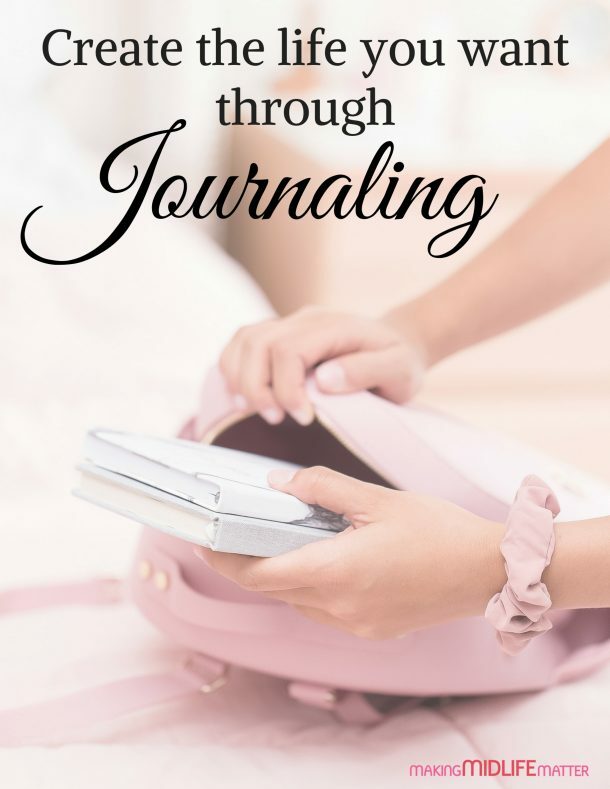 She is looking forward to spending more time with family and friends, writing, hiking, taking pictures, volunteering, and, a big surprise to her, cooking and being a homemaker. She also enjoys gardening and, another surprise, bird watching. As she steps from one life’s journey into another, one thing she knows for sure, she won’t be bored. You can follow her journey at Crafting My Retirement.